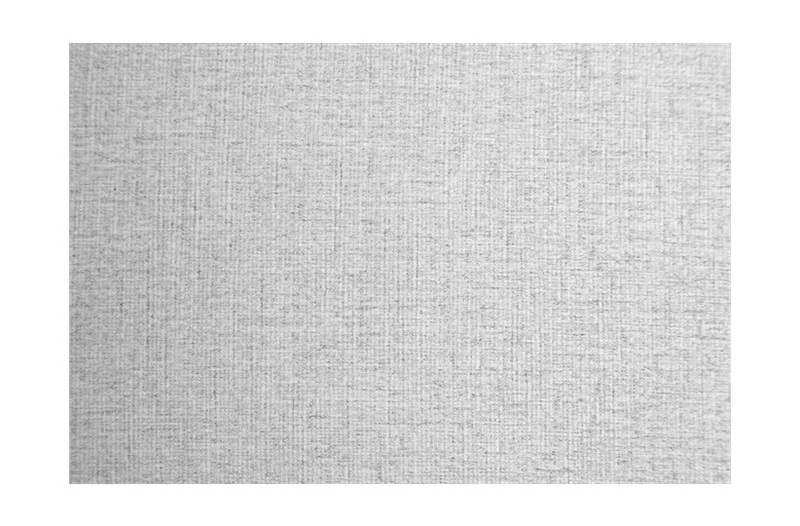 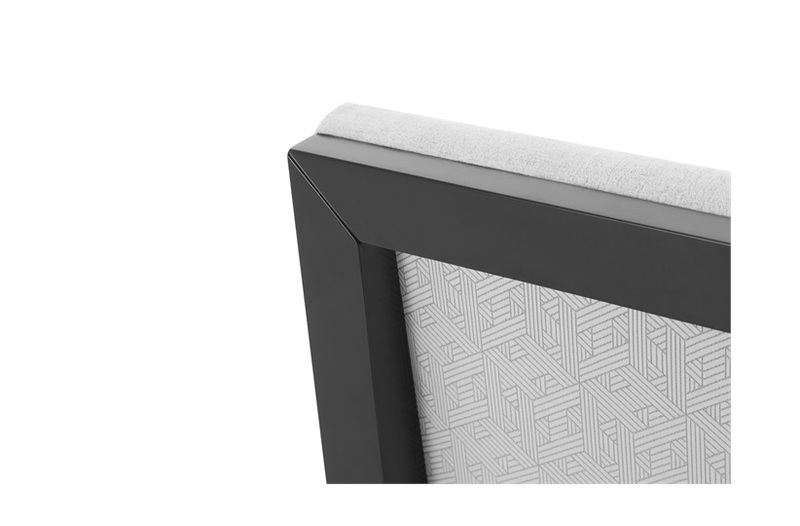 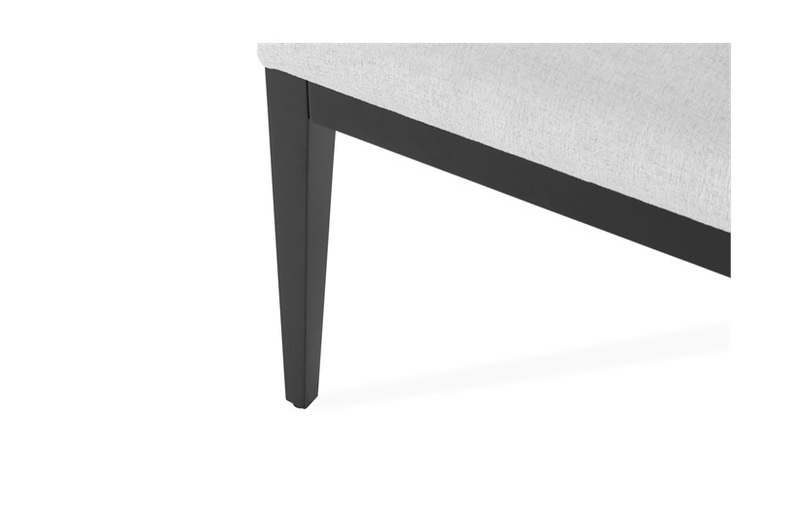 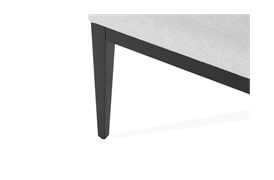 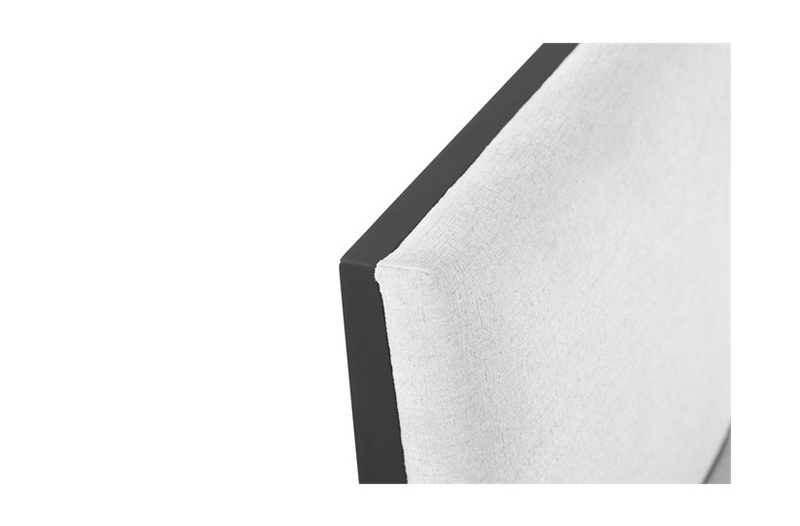 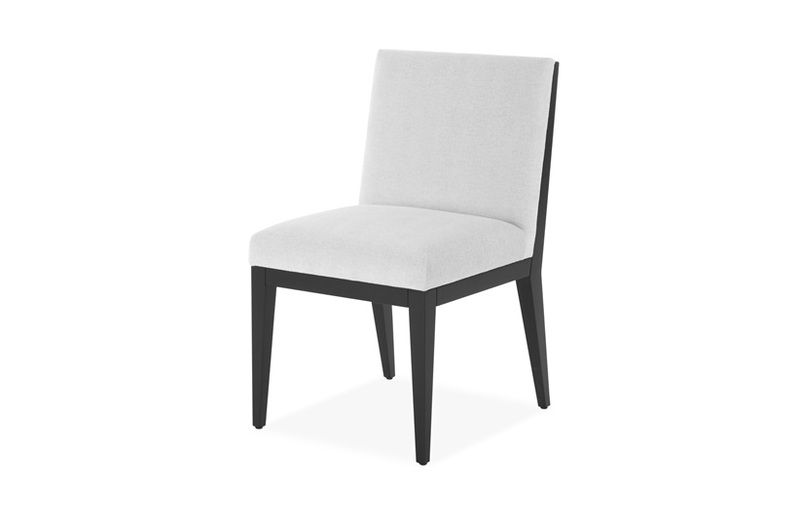 A clean silhouette, sleek lines and flawless upholstery bring effortless elegance to the dining room. 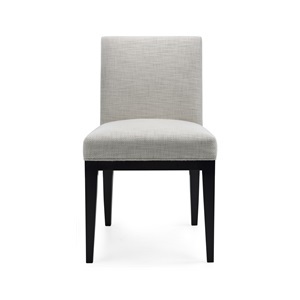 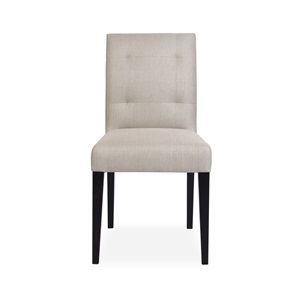 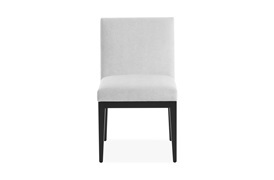 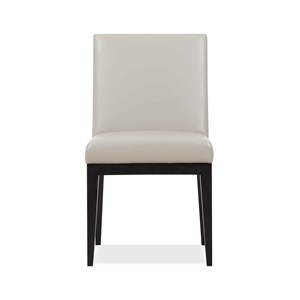 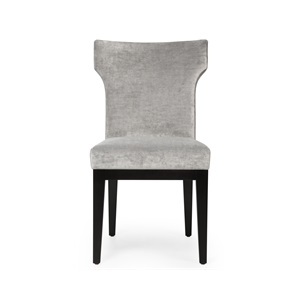 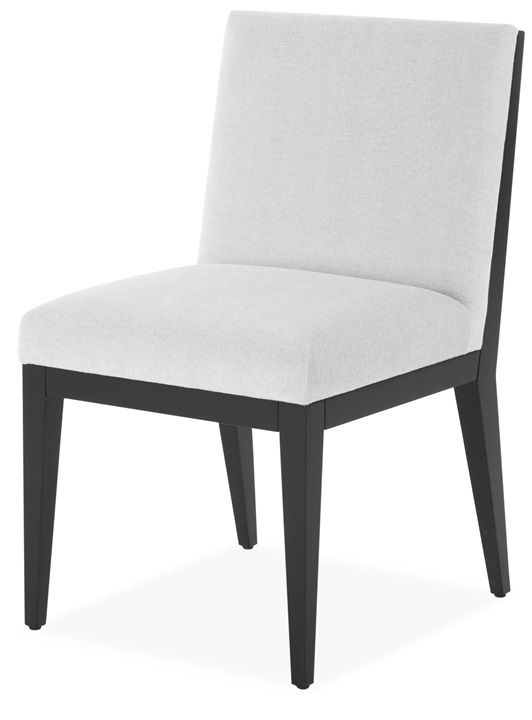 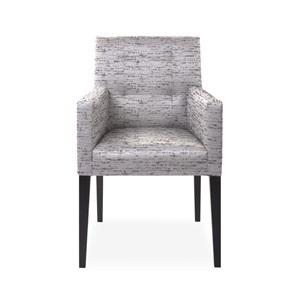 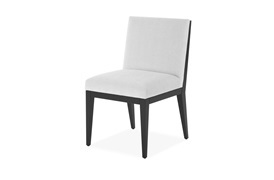 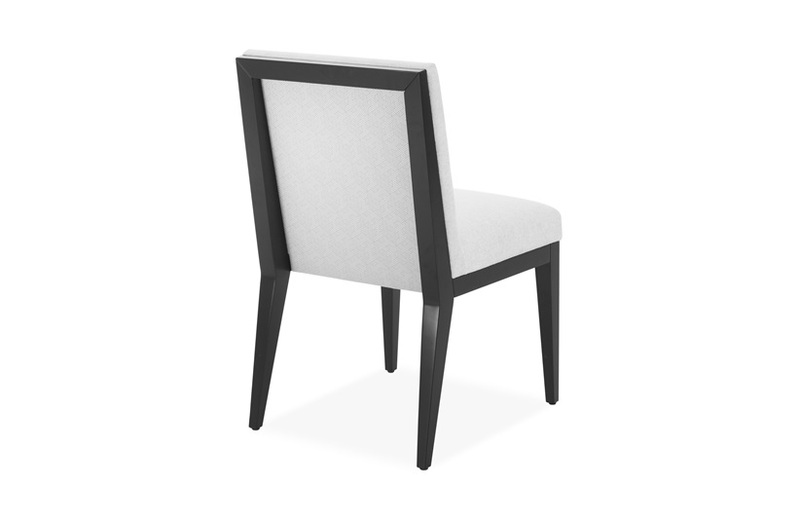 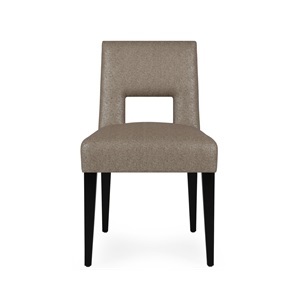 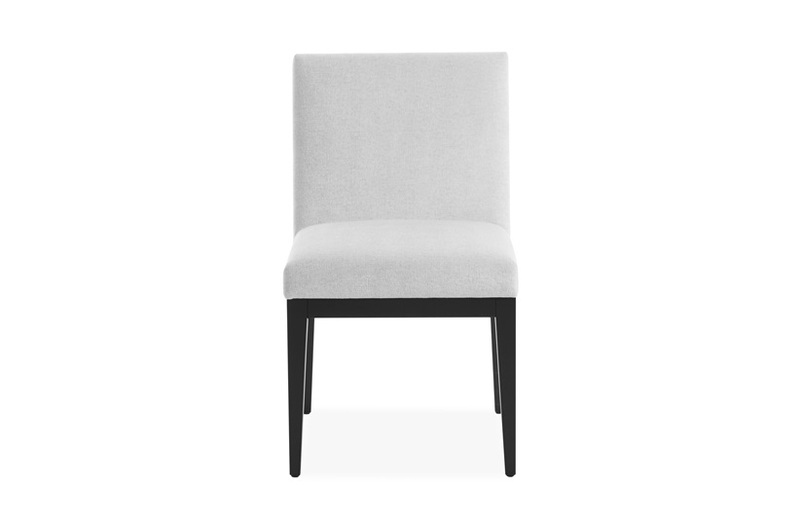 The Nikko dining chair features a sleek show wood frame which is customisable from our vast selection of finishes. 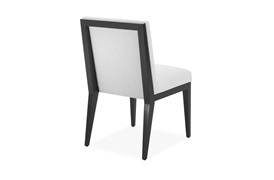 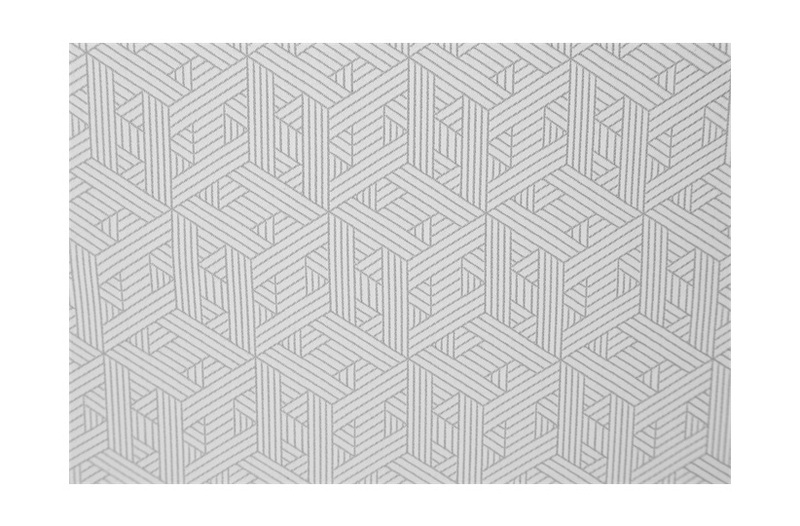 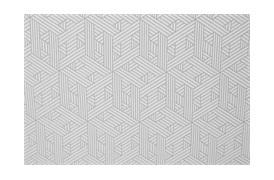 This design sits perfectly in a contemporary dining space.